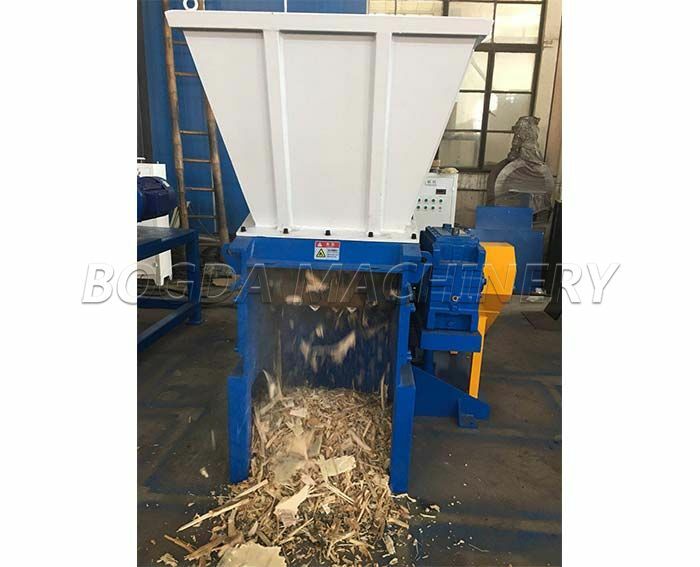 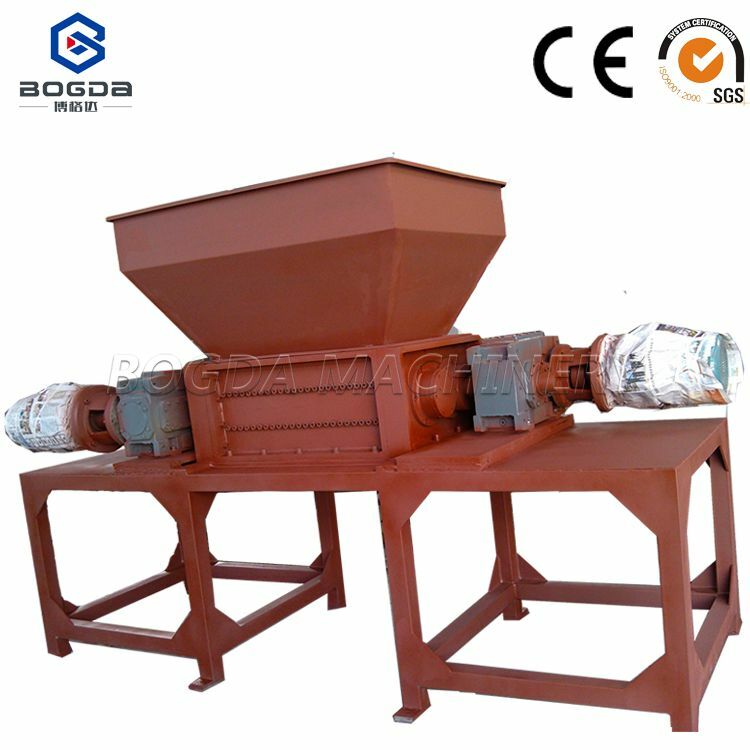 Speed for high speed: 1450 rpm, single shaft structure, available incans, paint bucket iron copper metal into the ball, the crushed particles smaller,more uniform (or: 10mm*10mm*10mm). 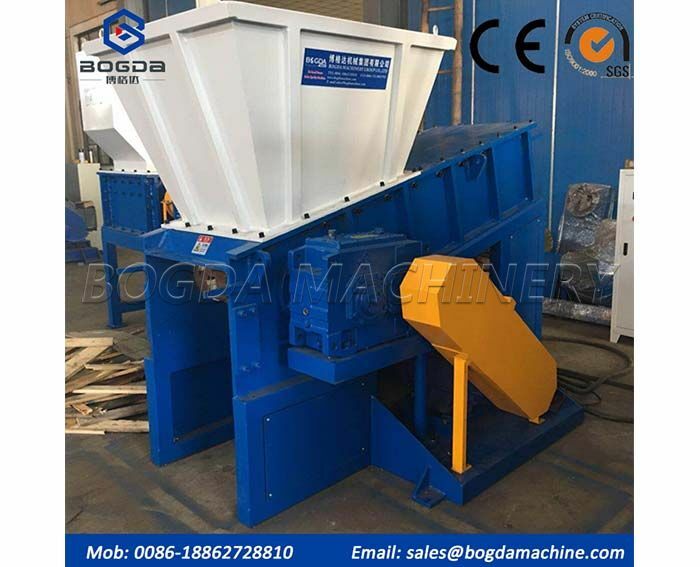 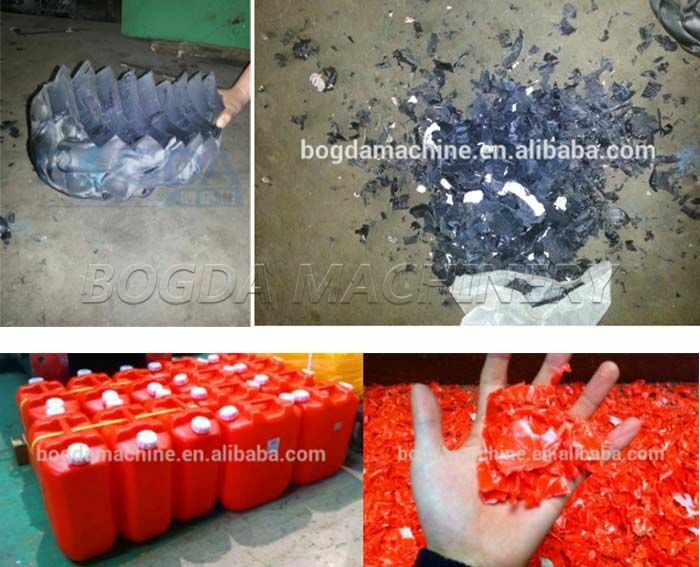 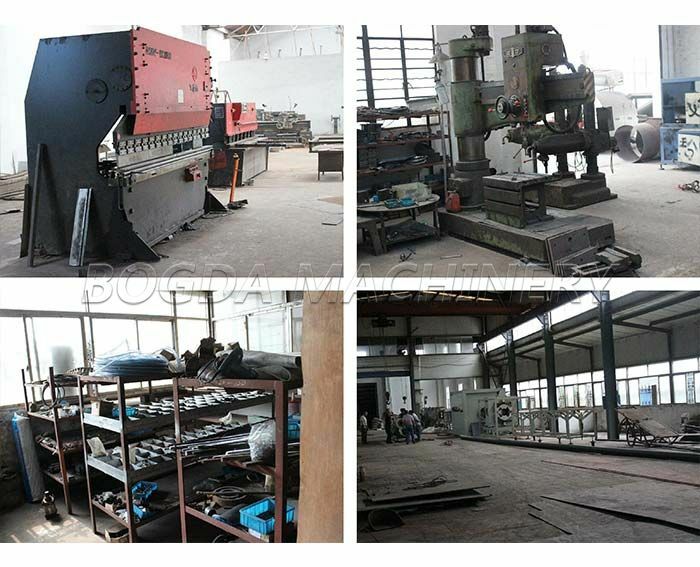 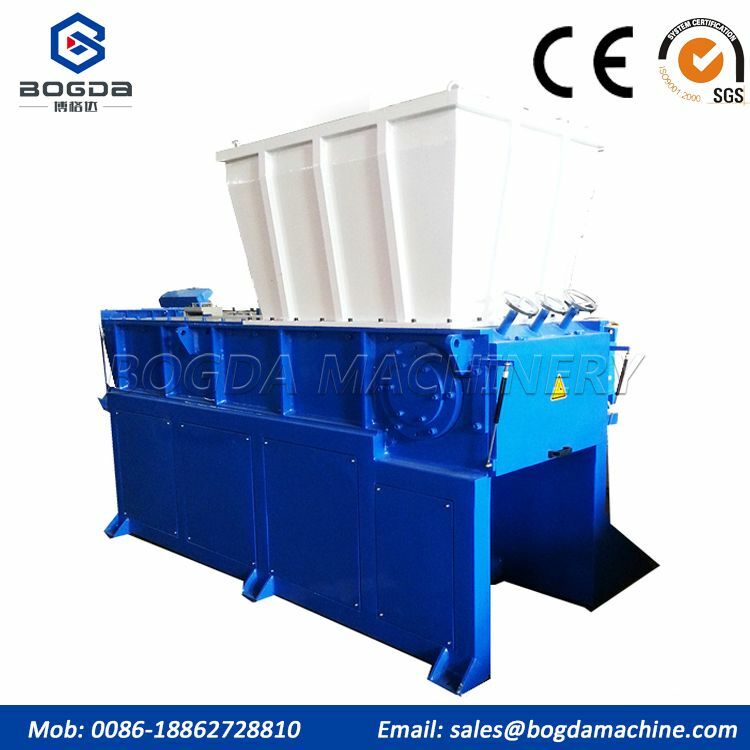 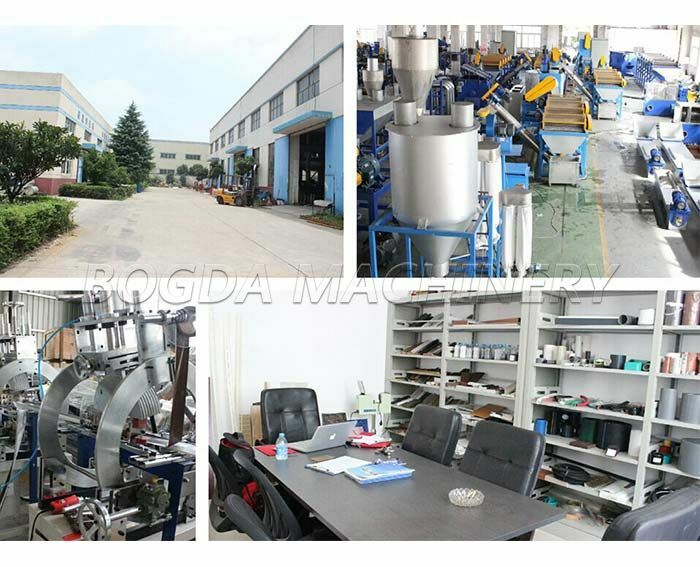 Currently the most primitive and the most common, but there are 2 shortcomings: one: the processing of paint and other big area of scrap iron, low efficiency of high power consumption, two: noisecausing serious nuisance, the advantages are: after four shaft shredder then into the single shaft machine , high efficiency and low power consumption. 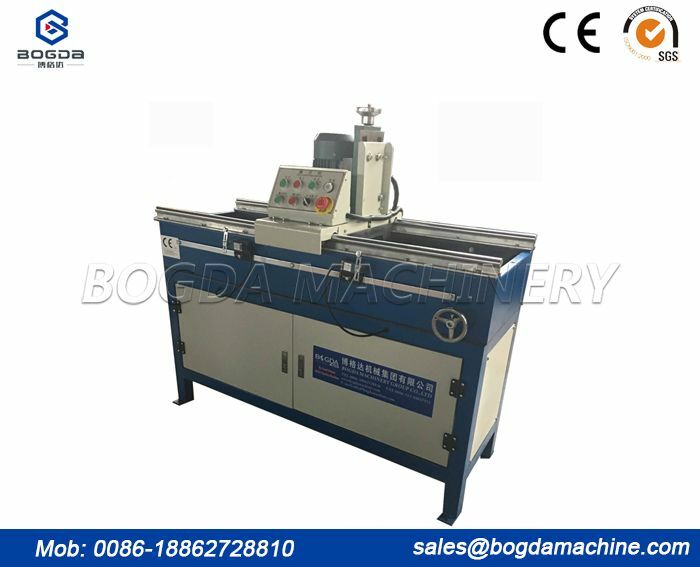 The knife shaft for low speed: 26/15 R / min, high torque (meaning: low speedcrushing strength), double shaft structure, can be used for metal, plastic,tires,woven bag,crushered particles (or: 20mm*20mm*50mm). 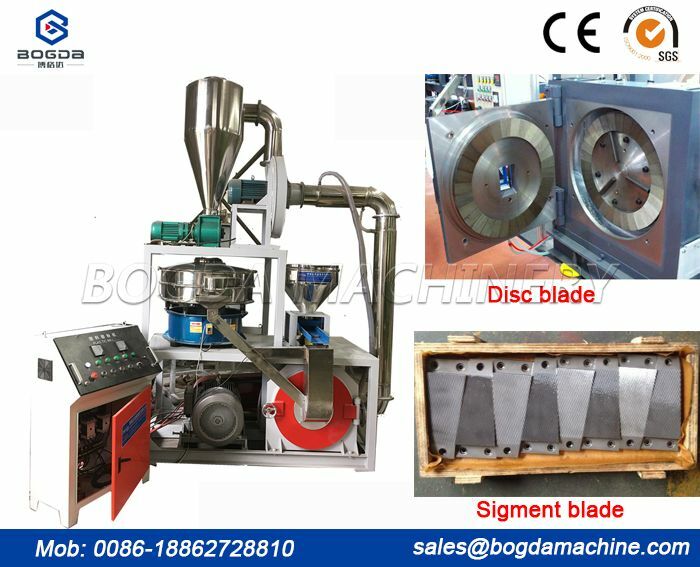 The knife shaft for low speed: 26/15 R / min, high torque (meaning: low speedcrushing strength), four knife shaft structure, especially suitable for electronicwaste, tire, contaminated soft material crushing, crushing particle is a medium-sized, more uniform (or: 20mm*20mm*50mm).